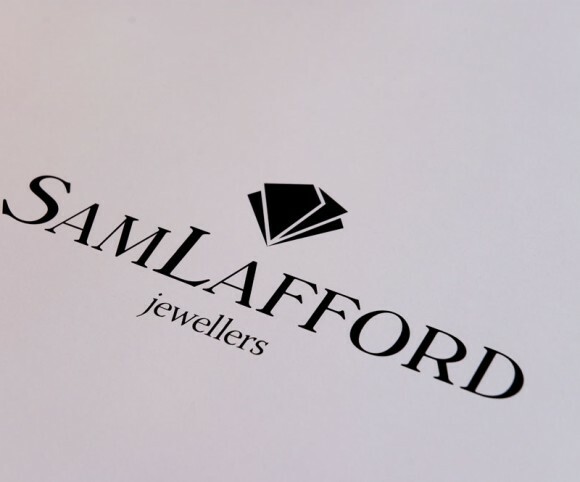 Sam Lafford is an award winning jewellery designer based in Dublin City Centre. 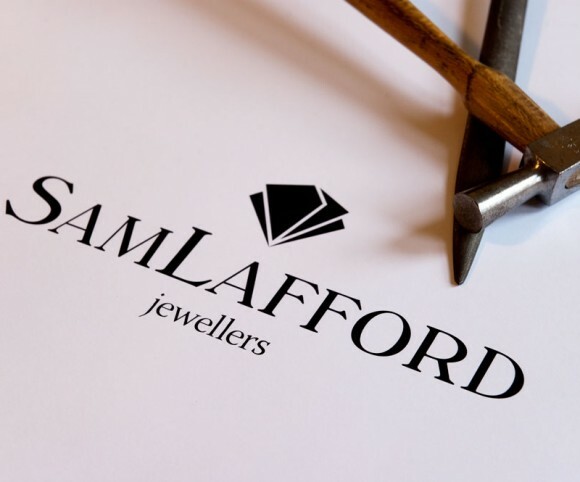 Sam’s work primarily focuses on bespoke, diamond jewellery and necklace pieces. Sam approached Yellowstone to create an identity for his personal brand. The brand needed a consistent, iconic mark that would stand proudly in a competitive landscape of contemporary designers as well as more established fashion houses. 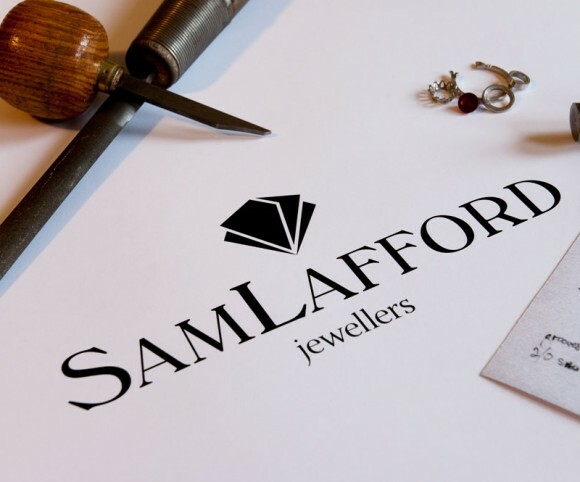 Yellowstone fitted the bill as it provided a direct, consultative role that quickly responded to Sam’s needs.